Exploring the breweries of Boulder by bicycle is always a good idea, and the guys over at Beer City Television make you want to immediately grab two wheels and drink an organic beer. In this segment, they take a look at what exactly it means to brew organic beer, meeting with Colorado’s first all-organic brewery, Asher Brewing Company founder and brewmaster Chris Asher. 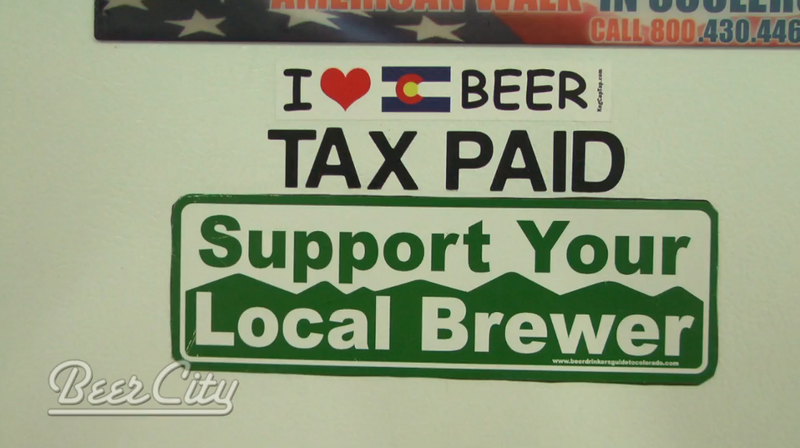 Beer City Television is a monthly webisodes with host Stephen Angus and producer Eric Keeney that visits some of Colorado’s finest breweries and beer events to share with you, the craft beer enthusiast.